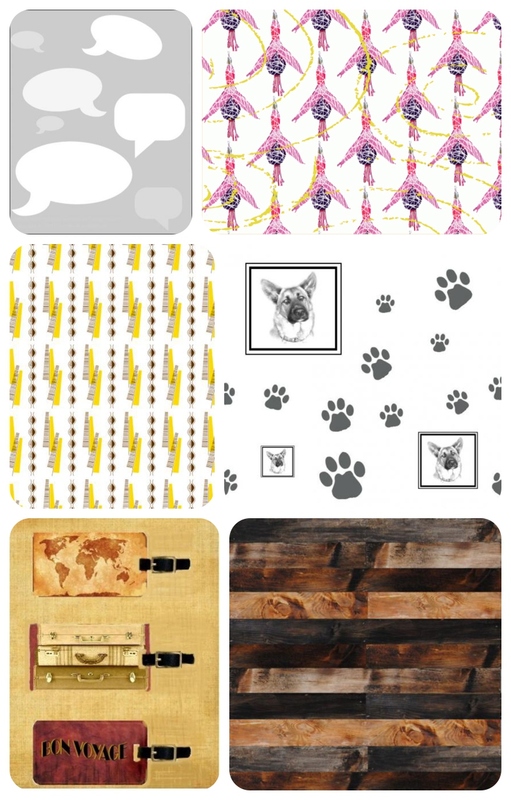 Fancy winning a competition to design your own wallpaper?! Most of us interiors obsessives dream of designing something wonderful, don’t we? Well, here’s your chance! Homebase in collaboration with Graham & Brown are running a competition on their Facebook page for you to have YOUR design put into print, onto shelves and into the Homebase Grand Design’s House – how cool is that? Tell them your inspiration, whether personal or trend led, classic or kooky, and enter your image / photograph / drawing up onto their Facebook page. Nice to see that you liked my design. It’s the one with the purple flowers and the yellow mark makings. Thank you for displaying it on your blog and my Facebook business page is Butterfly Buttons Design Studio.